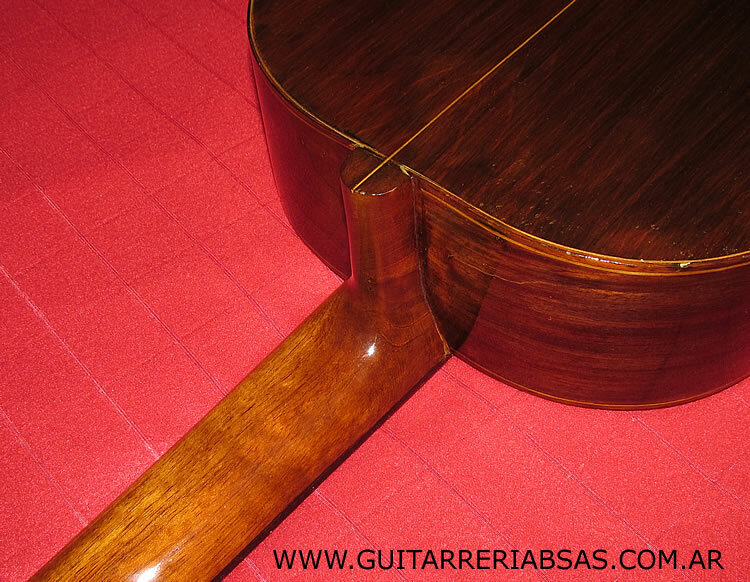 guitar builders of the most mentionable renown." 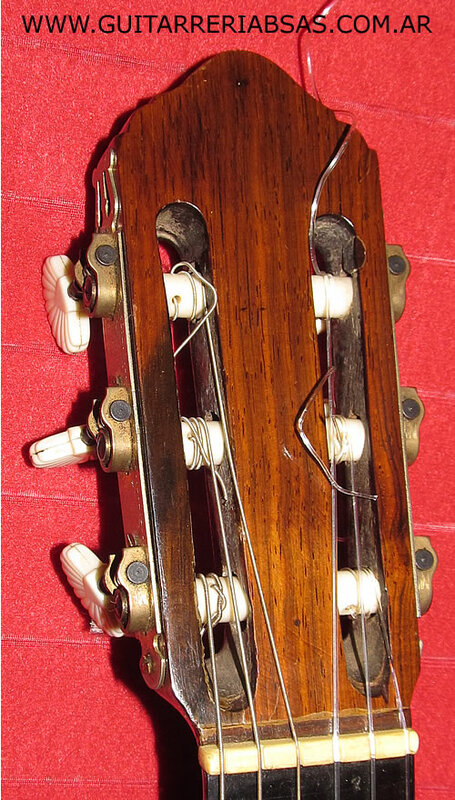 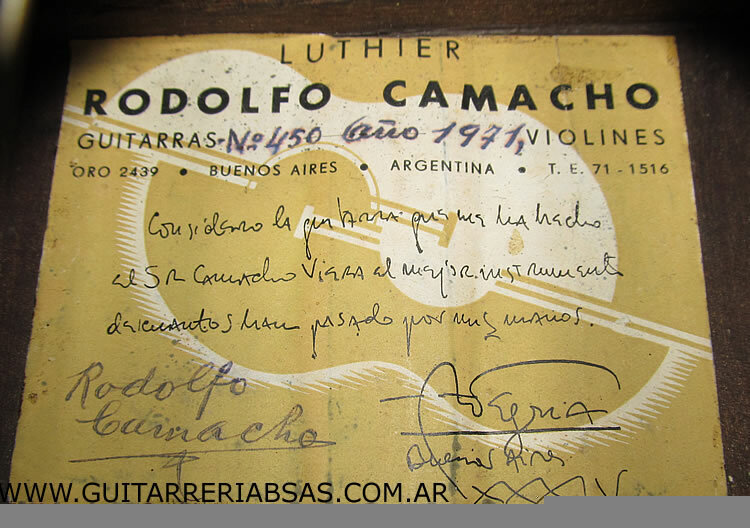 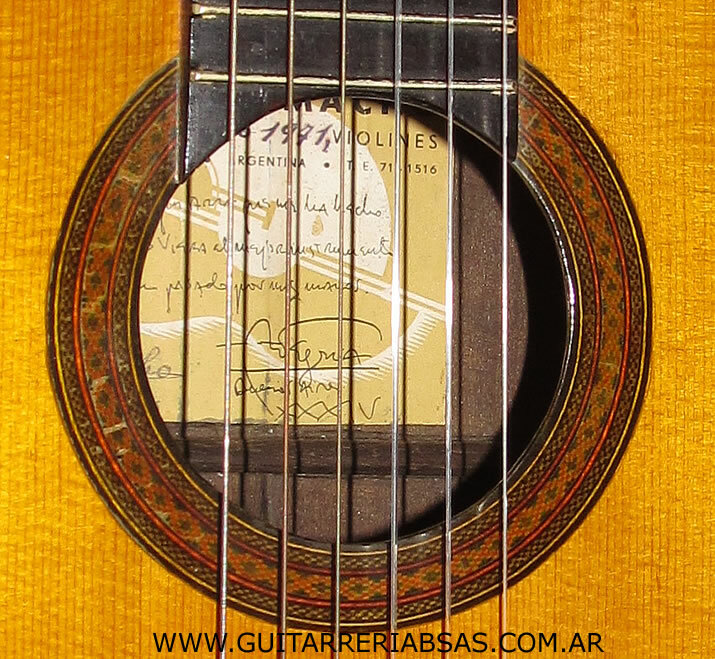 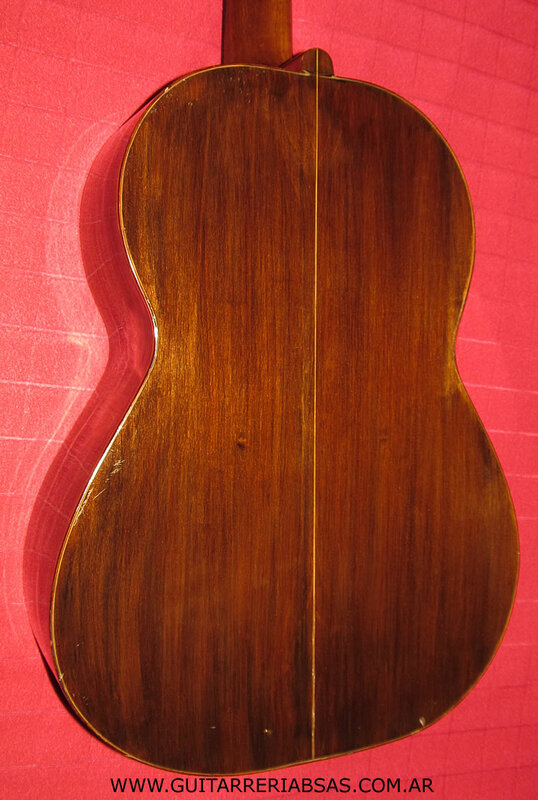 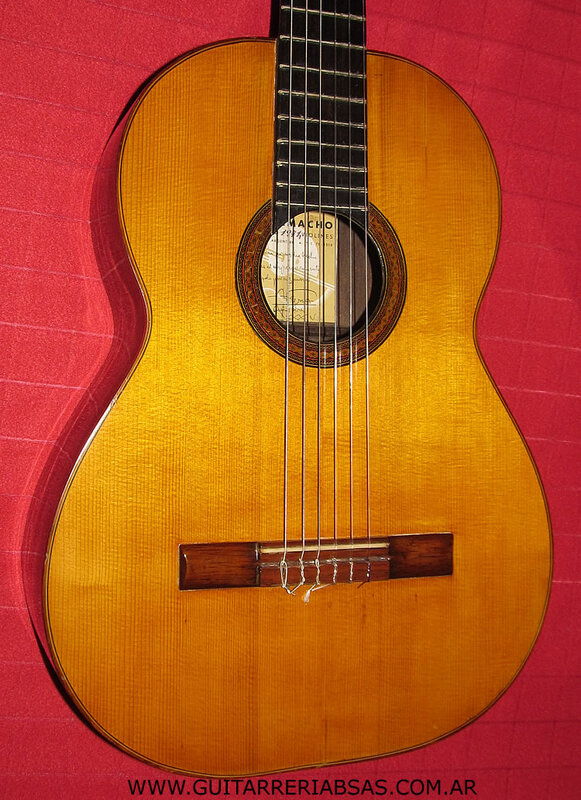 level of the most distinguished guitar makers, in these times." 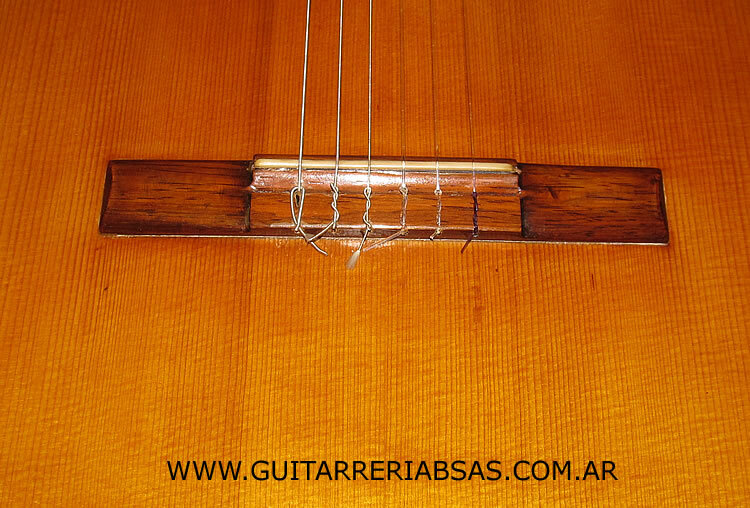 saber de este distin¬guido constructor de guitarras y violines.